Saltos and double saltos – a few ideas | | Swing Big! Today I thought I would share a couple great drills that Jason Vonk put on Youtube, that line up greatly with my philosophy on teaching flipping. 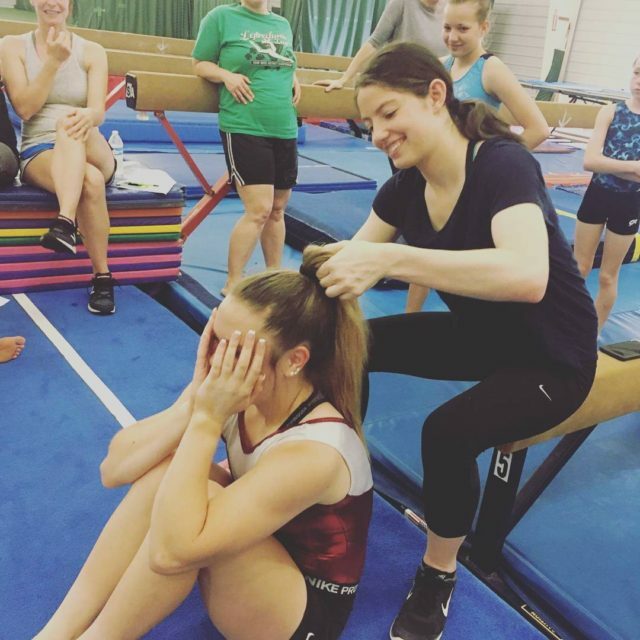 The first thing (and anyone who has coached with me long enough will tell you this) – I also always have gymnasts tumbling UP. Occasionally we will have days where do we things just on the floor. But the majority of the time I feel like tumbling up is more beneficial. At different levels this may look like different things. 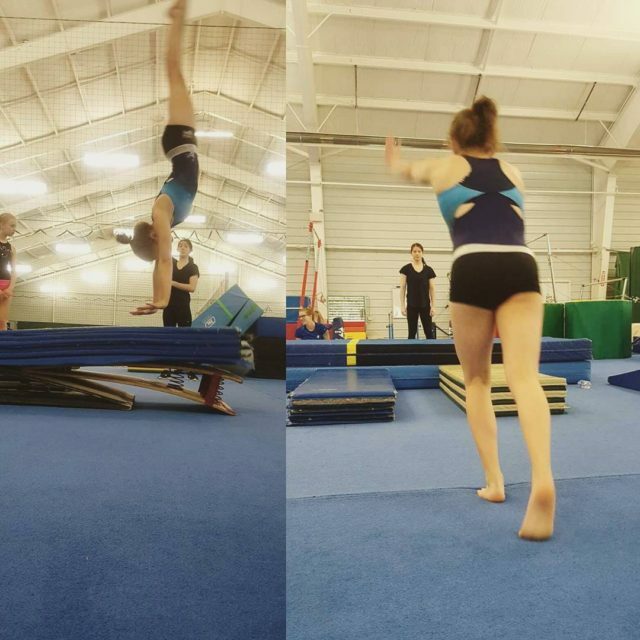 Beginning back tucks may look like a rebound onto a resi mat. Then the back tuck comes, then the layout and so on. But instead of listening to me talk about it. Why not just show a few videos. This first drill is one of my favorites. 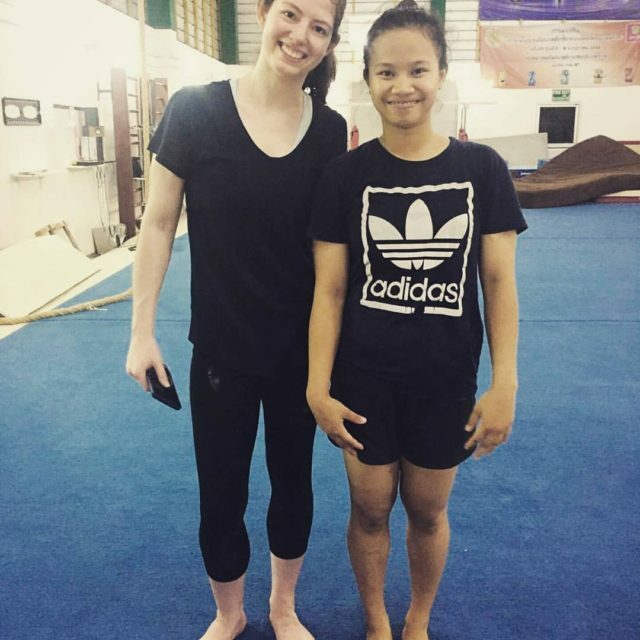 Gymnasts are learning how to lift, AND initiate rotation. While it might not look like this at first – start with jumping to candle sticks and RO BHS rebounds onto one resi mat. As both of those get better and better they can start being combined into this drill. This second drill is just a nice little reminder of all of the things we can do BEFORE having our athletes throw the skill. This is a nice set up for athletes to understand getting their hips through and not stopping at one flip. I find the more they can simulate double flipping in environments like this, the better it goes when they actually get to do the skill. 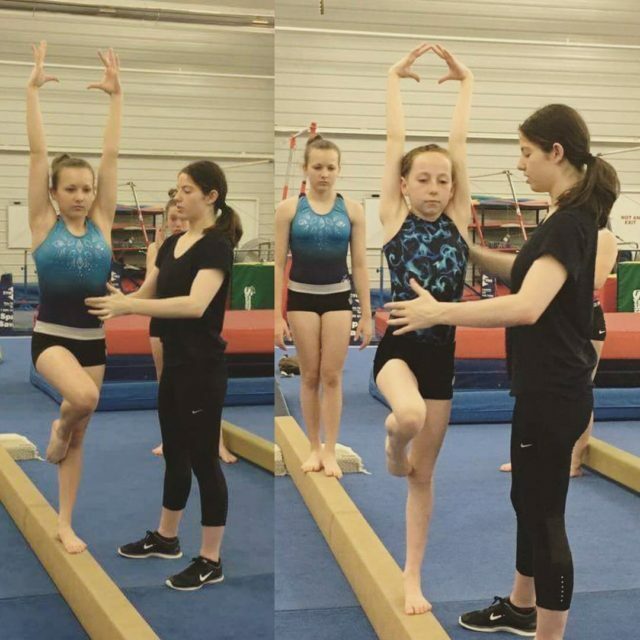 This is a great drill especially for double backs – the resi and cheese ensure that the gymnast is still getting lift, and landing on the cheese helps the gymnast feel the continued backward rotation necessary for a second flip. 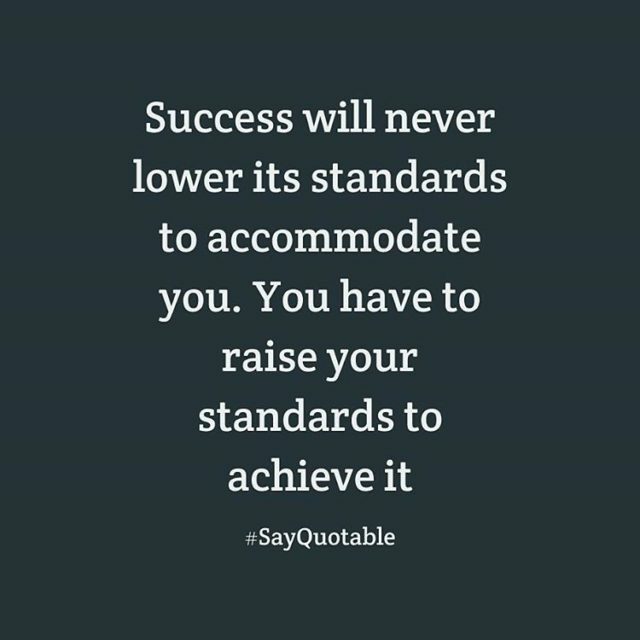 I believe coaches should never stop learning. There are always better ways of teaching, better communication styles and better drills. 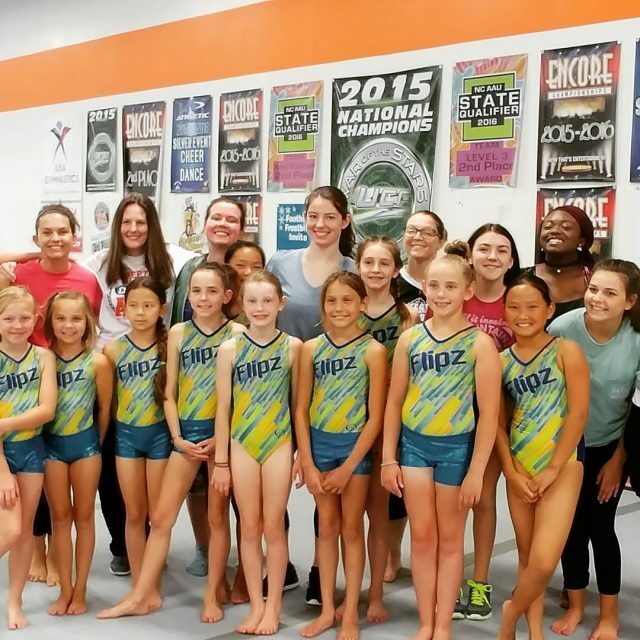 My goal is to provide the best training and services there are to coaches who want to take themselves and their gymnasts to the next level. 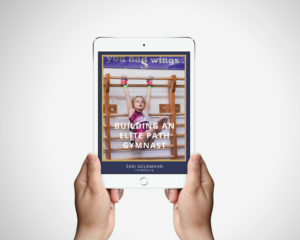 Buy videos, books, and ebooks of drills and progressions that will help you create strong, happy, successful gymnasts here! 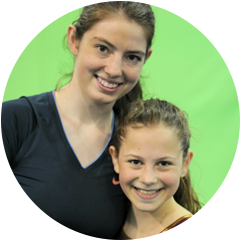 Read the latest tips and tricks for your gymnasts here. Have questions about services, business proposals or available products? Contact us here. Want to see my National Congress lecture on Bars Shaping from Pre-Team Up? The full 45 minute lecture of Bars Shaping from Pre-Team Up is now available for download, along with the full powerpoint and all of the videos! Get it today for only $19.99 – HERE.